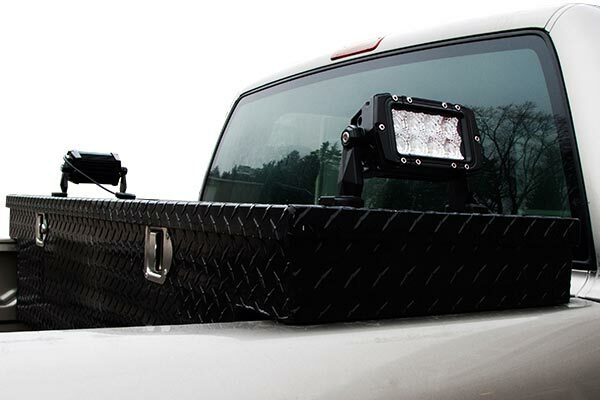 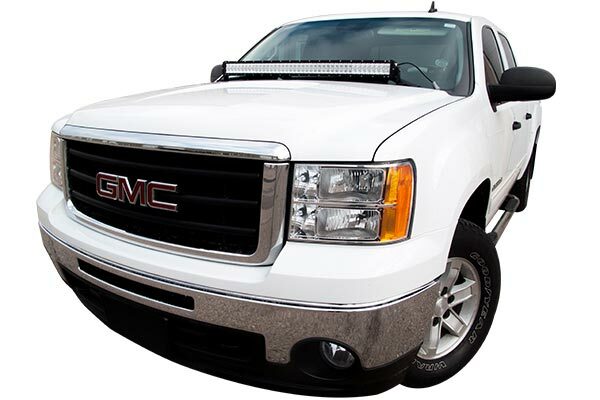 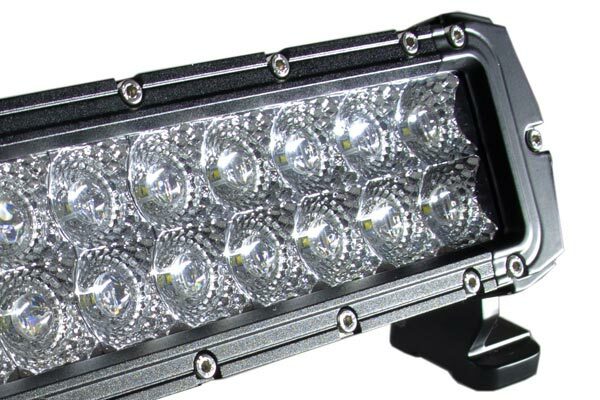 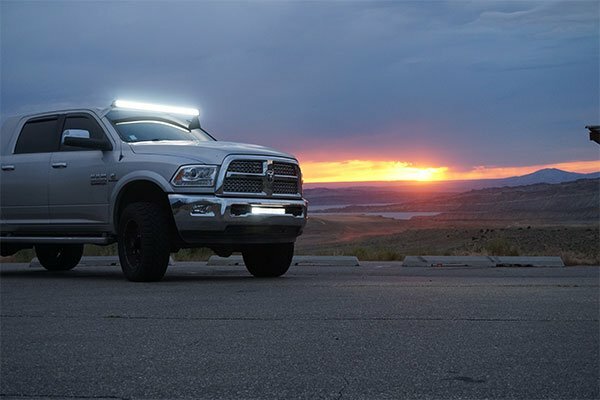 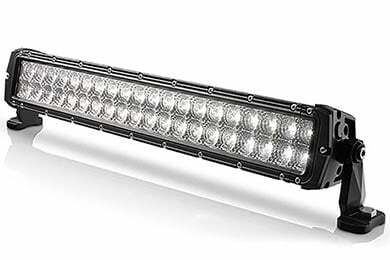 ProZ AA-CREE-50BARHD - ProZ Heavy Duty CREE LED Light Bars - FREE SHIPPING! 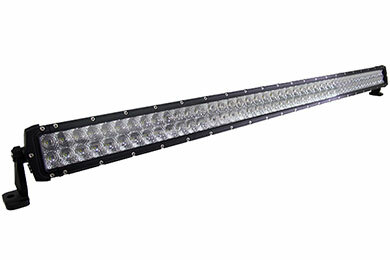 Length (with mount): 55 in. Length (without mount): 52 in. 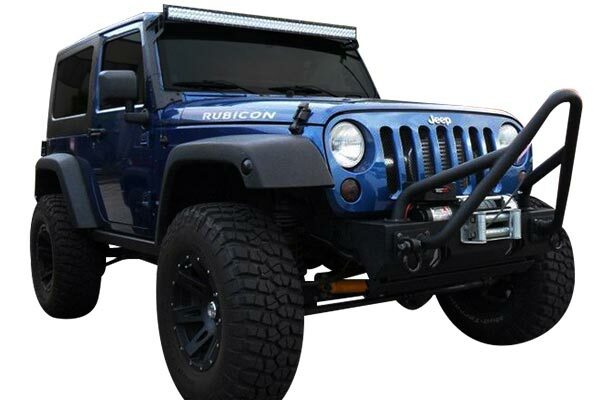 Reference # 765-437-758 © 2000-2019 AutoAnything, Inc.